Michele grew up in rural upstate New York, where she developed a deep love for nature and all things biological. She pursued these interests through a B.S. in Biological Sciences at Cornell University in Ithaca, NY. It was here that she could be found, during time away from her studies, running through miles of Ithaca’s hilly countryside to her heart’s content, and gorging on copious amounts of fresh vegetables from the local farmers’ market. Upon graduating, she applied and was accepted to Cornell University’s College of Veterinary Medicine. 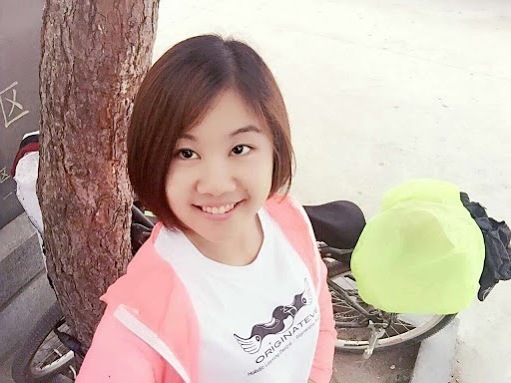 At the same time she received this good news, she learned of the opportunity to become an Originateve Intern at Spotlight International School in Jinan, China, where she could begin the journey to becoming a Certified Mentor. Michele deferred her admission to veterinary school in order to pursue this opportunity, because she knows it will help her grow tremendously as an individual and cultivate a mindset that will nurture a life full of learning, inquiry, and compassion. She feels developing these areas is crucial in order to become the best person that she can be, as a veterinarian, daughter, wife, mom, friend, or community member. John grew up in the country town of Mudgee NSW in Australia contemplating the circular path of the Boomerang when hurled around a Melaleuca. Upon completing a B.A. in Environmental Earth Science at UNSW, he spent five years in Sydney working as an environmental and indoor air quality consultant. The irony of these years sparks the pistons that have John pushing through his internship at full throttle. Love came to him dressed in a Cheongsam. Upon marrying Jinan-local, Bai-Yang- 白鹰- (Aspen) they moved back to her hometown to give life a different pace, voice and direction they are still discovering together. John aspires to re-member his lost true nature, that of the mighty Bunjil, allowing the divine to dance back into his realm. He brings an open honest attitude to the village and seeks the deep connections that are knotted up in the tangled relationships that stem from village life. Peter Best-Hall graduated from Ithaca College School of Music Education in 2015. He grew up among the quiet country farms of New England. He is a specialist in low brass. Pete spent the summer of 2014 interning with Originateve Denver at Augustana Early Learning Center. He is currently assisting in Originateve pograming in Jinan, China, while teaching English Language Acquisition. Ming Shuhong grew up in Jinan, China. 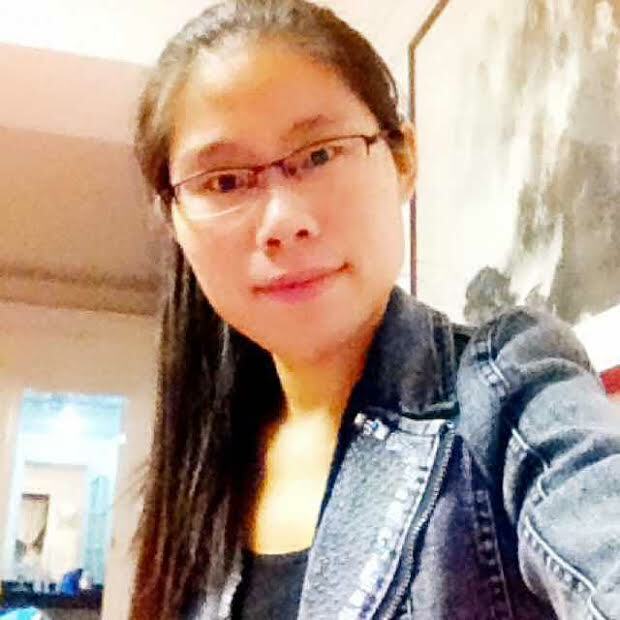 She joined Spotlight International English School as a co-teacher in the Caillou Kindergarten where she met up with Originateve Mentor Gluskabi who tickled her fancy and courted her into the village, where she spearheaded the development of the Chinese Branch of the Village alongside Pingyang. 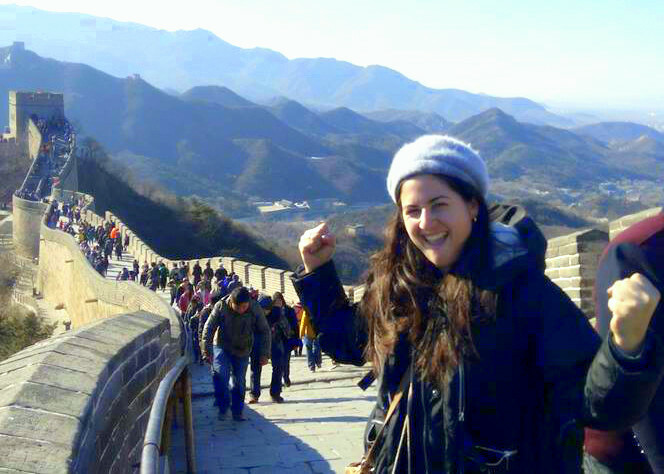 Her passion for reading has spun her into the role of Librarian, serendipitously paralleling the growth of OE Denver with that of OE China through the art of re-membering life-breeding libraries back into our communities. Candice has shown exceptional interest, intention and skill in the art and responsibility of carrying story, breathing the divine and allowing the joy that comes through failure to drip down into the cup of the village that surrounds her. Her personal Holistic Journey has most recently caused an itch to be soothed by the ivories and the twin spun on all string instruments she can get her hands on. As an integral village member, no doubt she will drag us all up with her to the many mountain tops that stand ahead while promptly preparing a fire for us to gather around when rest calls near our calloused toes.